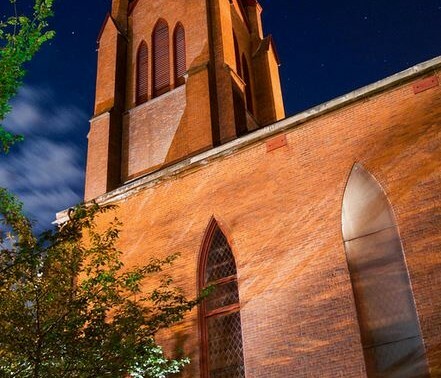 Home to the oldest religious congregation in Fairhaven, the gothic church was designed by architect Minard Lafever and built in 1845. The church once had a 100-foot wooden spire atop its brick tower. 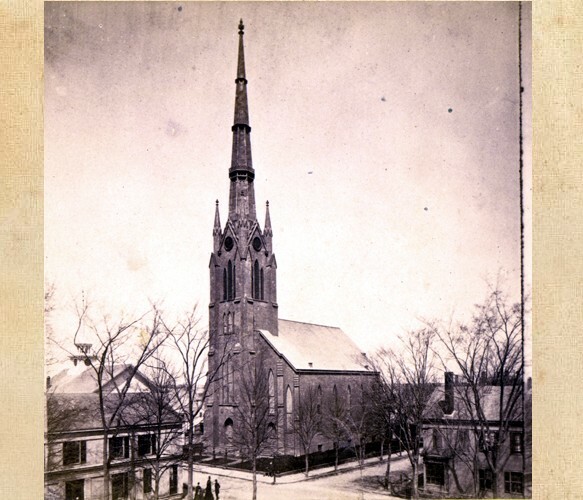 The spire was destroyed by a hurricane in September of 1869.